If this is your first contact with Barry Jhay, you may want to take a seat. Barry Jhay’s debut single “Aiye” has been shuffled on the streets of Lagos as many times as any song you’ve heard lately. His relation to late Fuji legend, Sikiri Ayinde Barrister might be your first hint to why he’s so popular, but once you’ve heard his impassioned and soulful performance on the inspirational ode to surviving through hardship, you’d be forced to acknowledge he has earned the fanfare. His latest single, “Don Pablo” finds him embracing the luxurious life, flexing not one but 6 gold chains, while relishing in the reward of his grind. 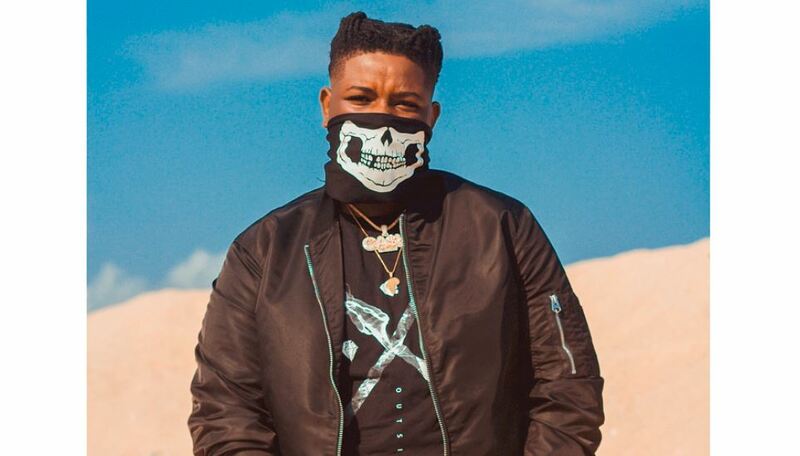 Although his mix of pidgin English and Yoruba vocals over the mid-tempo beat Drey Beatz produces often listens like a prayer, “I Want To Make Way Pass Dangote. Dangote Ke, Esoro Don Pablo, Ke Soro Owo”, you get the sense that even if his broadcast of wealth makes anyone feel some type of way, so be it. The sentiment is refreshingly enough, and his cheer is way more infectious for it. You can stream Barry Jhay’s “Don Pablo” below.